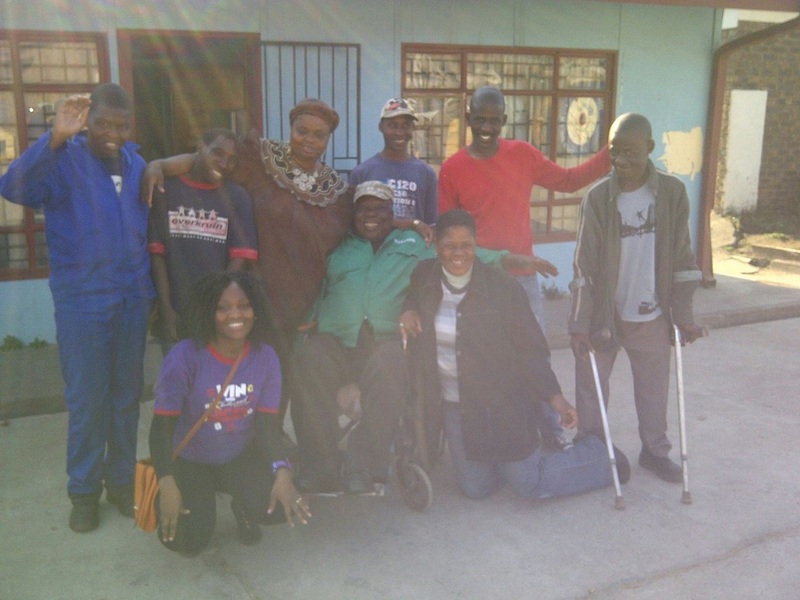 Hollywoodbets Secunda chose Umphumela Drop-In Centre as their organisation of choice for Hollywoodbets’ Social Responsibility Programme. The team talks about their visit. The Umphumela Drop-In Centre centres attends to orphans, vulnerable children and those who are hopeless and helpless by giving them hope and counselling. This is drop-in centre currently cares for 32 children and their families support through social work. The organisation relies on donations from the community to keep up their good work. Hollywoodbets Secunda decided to support Umphumela by donating a cupboard, carpet, chest of drawers, twelve blankets, six comforters and five toys. The children at the centre were very happy to receive these items and thanked Hollywoodbets for their help and support. 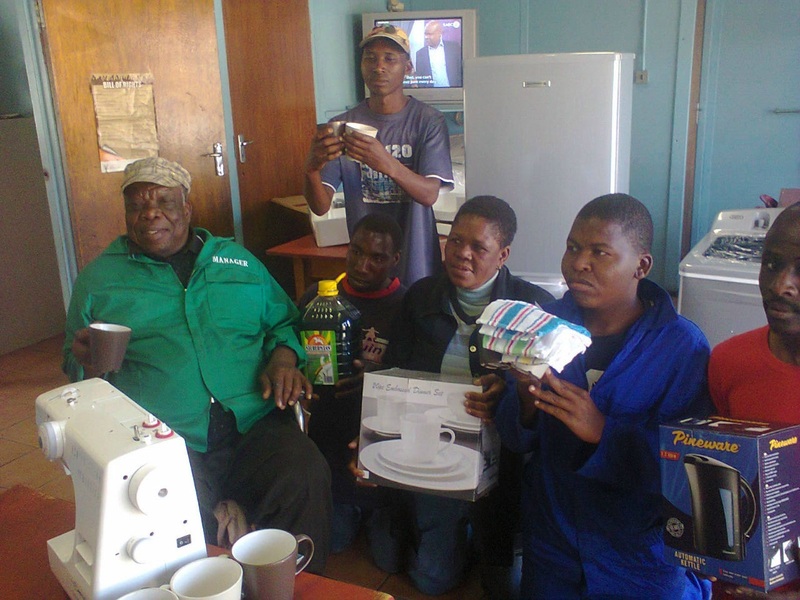 Hollywoodbets Secunda donated much-needed items to Umphumela Drop-In Centre.